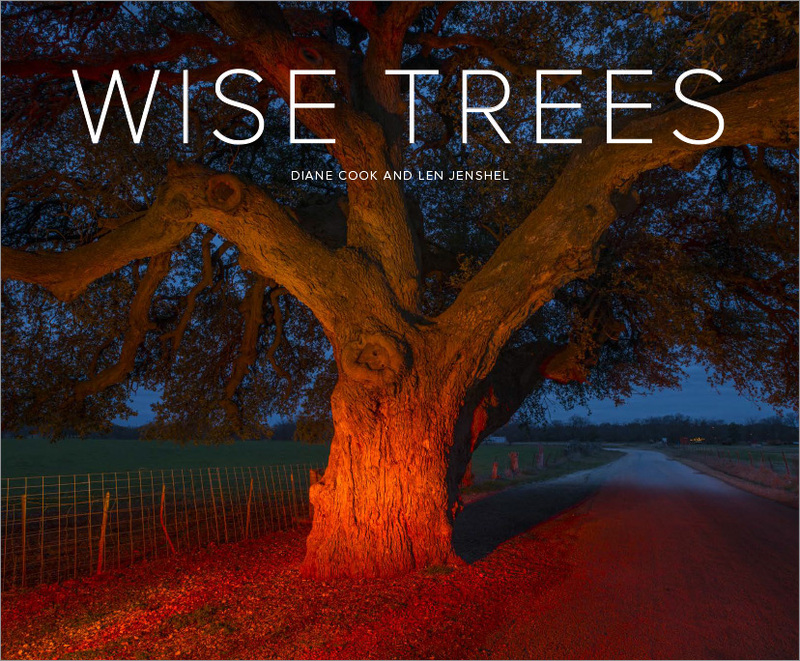 Worked with photographers Diane Cook and Len Jenshel to create a book mock of their trees project (from their National Geographic assignment) for them to use to shop the book proposal to potential publishers. They landed it with Abrams, who, alas, use their in-house designers—my involvement ended there. The mock included a number of cover options. 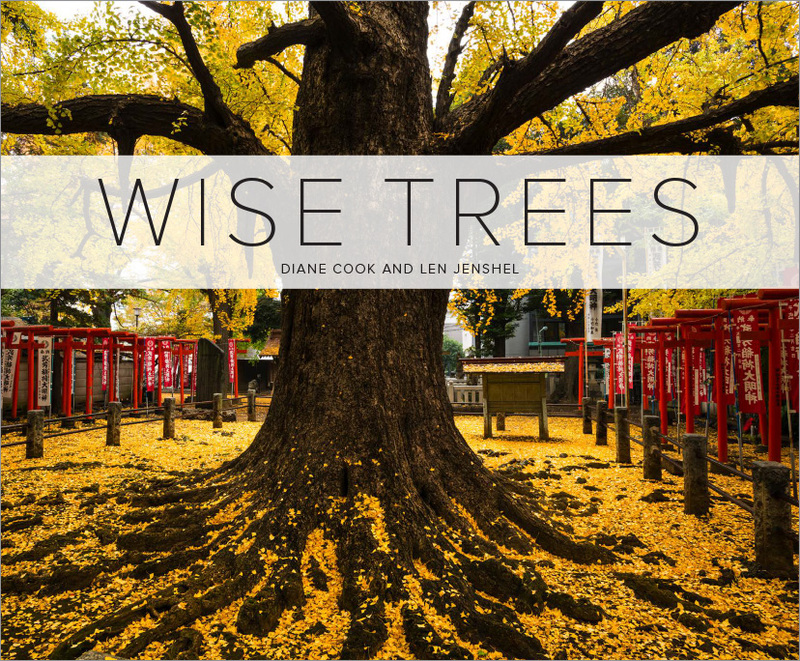 One of the fun design solutions we landed on, was the idea that the blocks of copy on each tree would be locked to a universal base and would grow vertically (get it?) depending on the length of the text. That was cool. 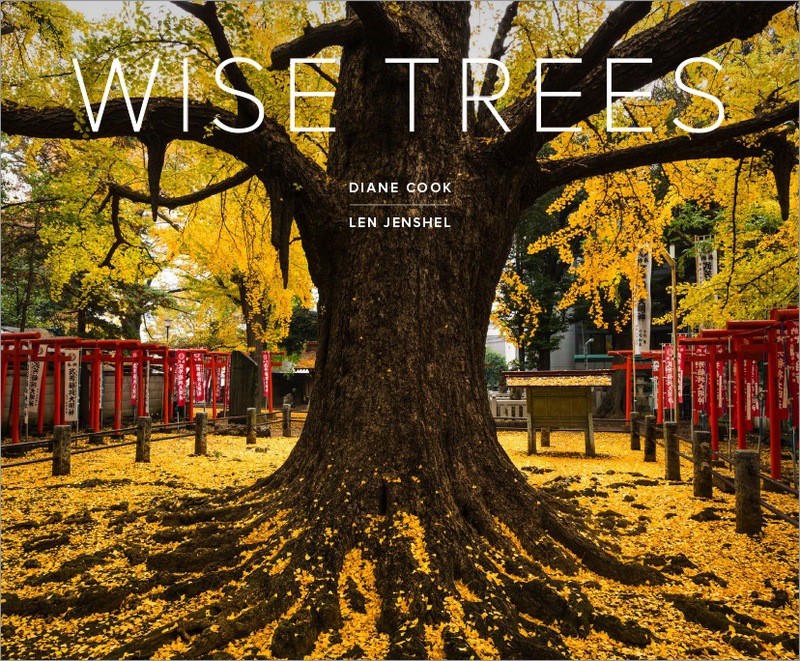 "Wise Trees" can be pre-ordered here.